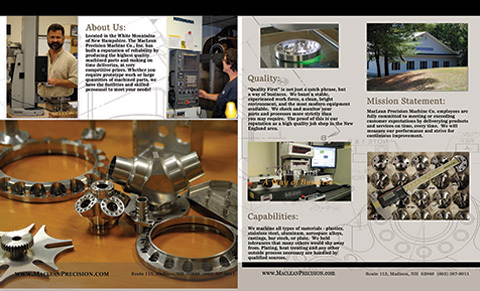 MacLean Precision Machine is located in the White Mountains in Madison, NH. 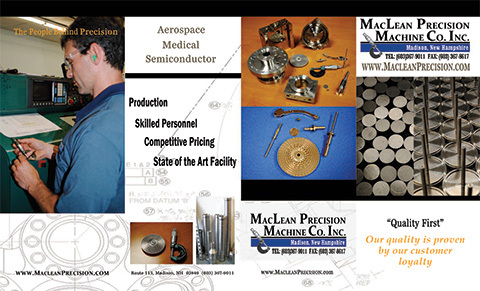 We are a precision machine shop that manufactures the highest quality machined parts on time at very competitive prices. We have been in business for over 40 years and pride ourselves on quality. We boast a stable, experienced work force, and a clean bright environment.